Is your house becoming an eyesore? Are your windows drab and dusty? Perhaps you may even notice some people shaking their head as they pass by. 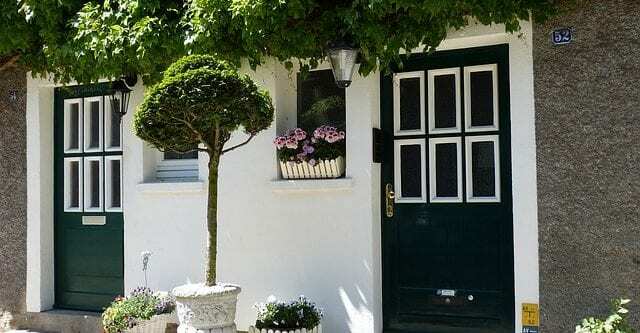 If this sounds like your house, then a boost in curb appeal is just what the doctor ordered. Improving your home’s curb appeal is a good investment. Believe it or not, your windows play a massive part in your home’s curb appeal. Windows are seen both inside and outside your home, which makes them an ideal choice to enhance your curb appeal. The National Association of Realtors (NAR) states that homeowners can expect to get up to an 88% return on window upgrades. This means that window projects will mostly pay for themselves! What better way to increase your Toronto home’s curb appeal than installing brand new replacement windows? Not only will they make your home more beautiful, you will also increase the resale value as well. However, the benefits of replacement windows certainly don’t end there. Although replacement windows are not a small project, they can prove beneficial to you in more ways than simple curb appeal. Older, single pane windows are the source of up to 30% of your home’s heat loss. On the other hand, new energy efficient replacement windows in Toronto are specifically designed to hold heat in or out, depending on the season. Did you know that replacing your home’s windows can actually reduce your home’s utility bills? 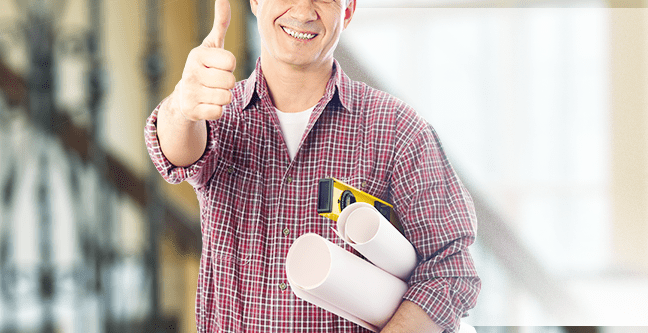 That’s right, when you install replacement windows for your home in Toronto, you will not only take care of drafts in the home, but you can trade in your inefficient windows for new windows with energy efficient properties. First of all, when you get replacement windows, they are typically filled with special gases which help keep energy from escaping your home. In addition, Low-E windows can help contribute to better energy efficiency. Low-E windows have a microscopic layer that is applied to the glass. This reflects solar rays, keeping your home at more comfortable temperatures. Consider windows from Brock Doors and Windows with the Energy Star label, which can help lower your bills by as much as $340 per year. Energy efficient new replacement windows will keep the extreme weather where it belongs—outside. When you replace your old windows with beautiful new ones, you can decrease your heating and cooling bills by up to 25%. This will allow you to make your home much more comfortable at a lower cost. Let the experts at Brock Doors and Windows help you make the most of your home improvement project. We would be glad to help you boost your curb appeal. Call us today for a free consultation!